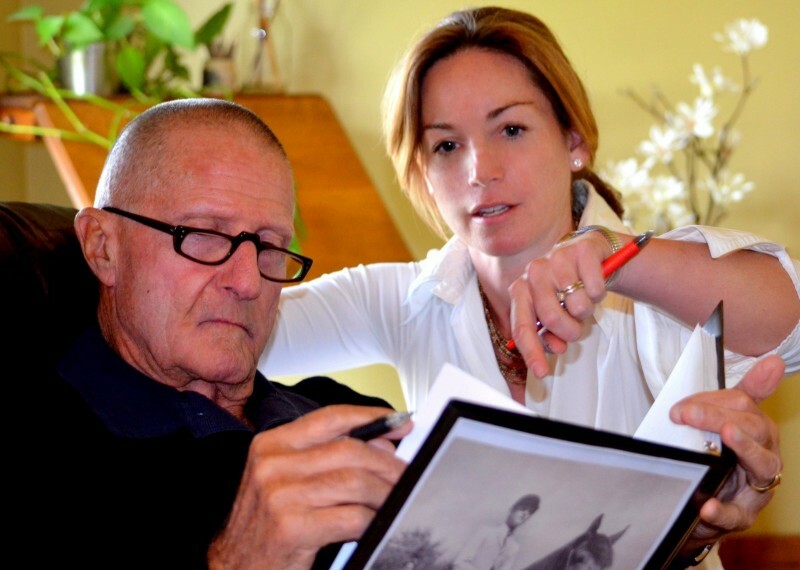 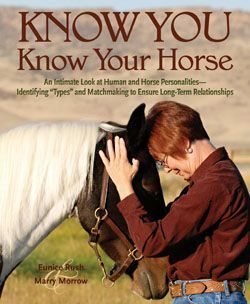 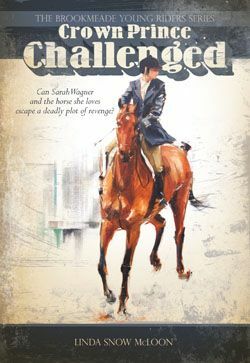 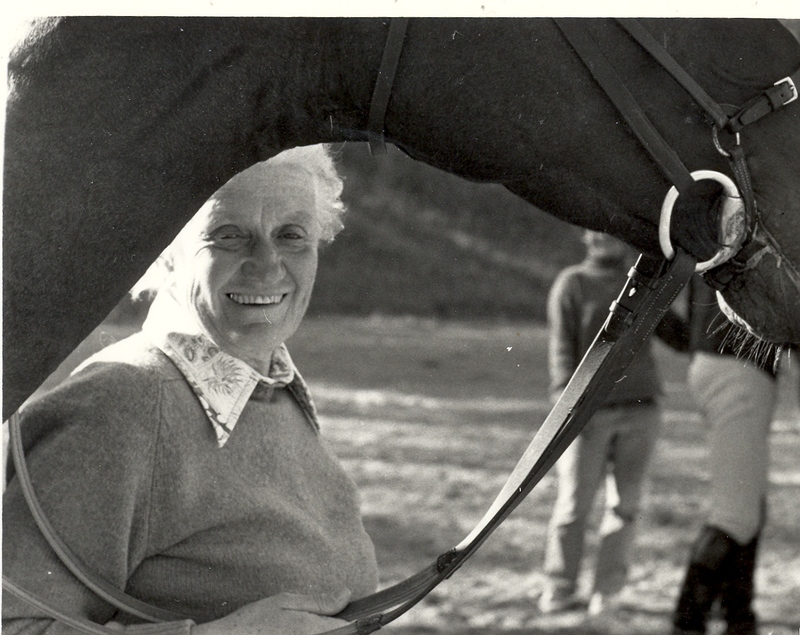 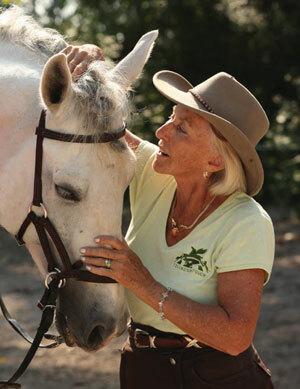 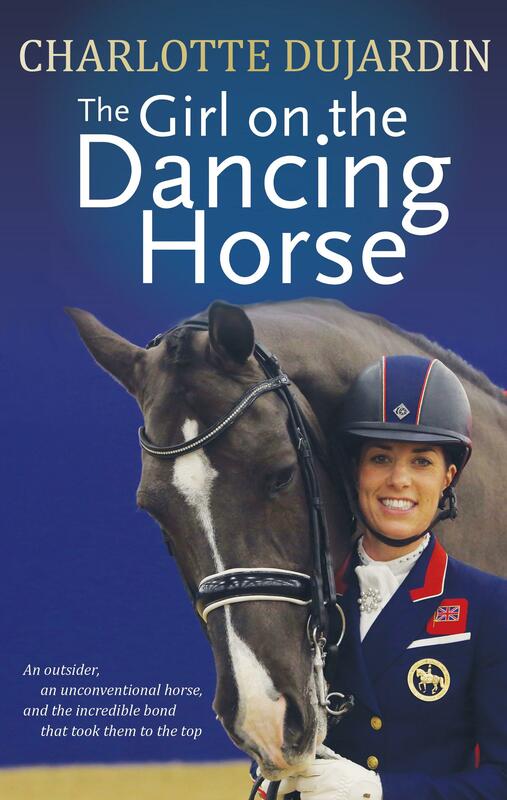 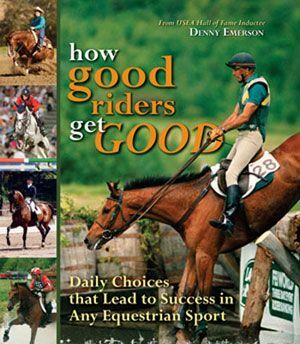 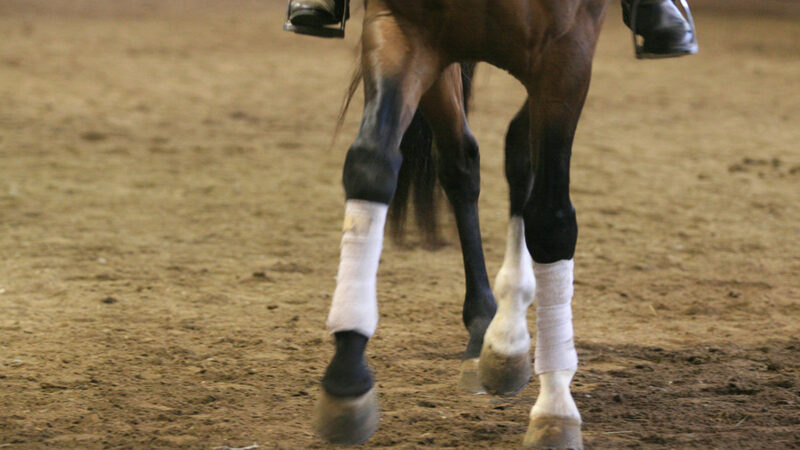 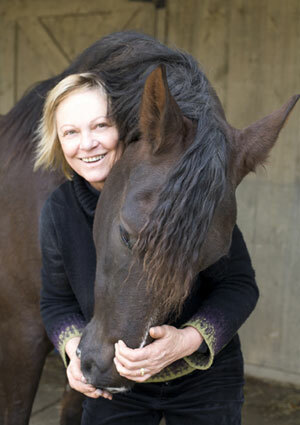 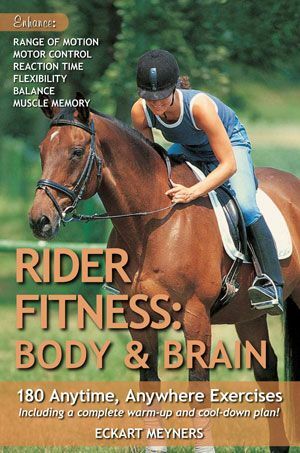 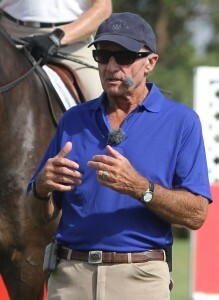 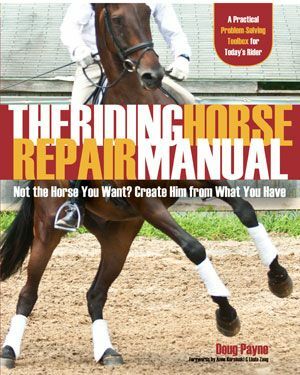 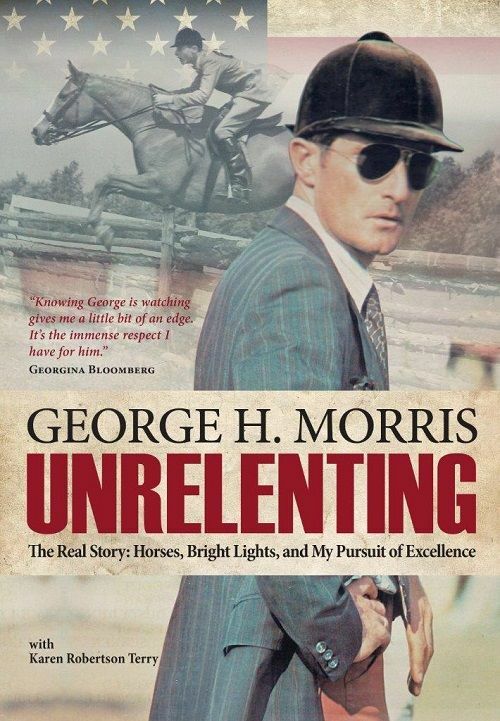 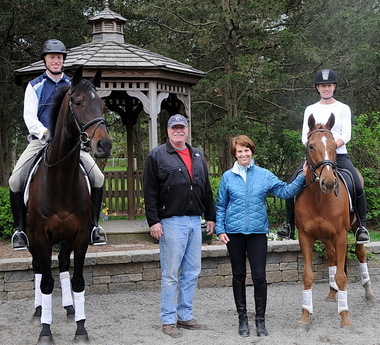 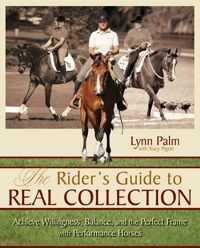 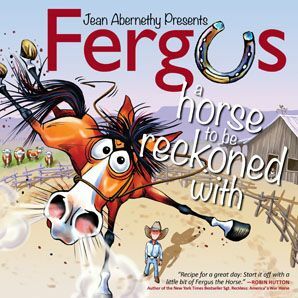 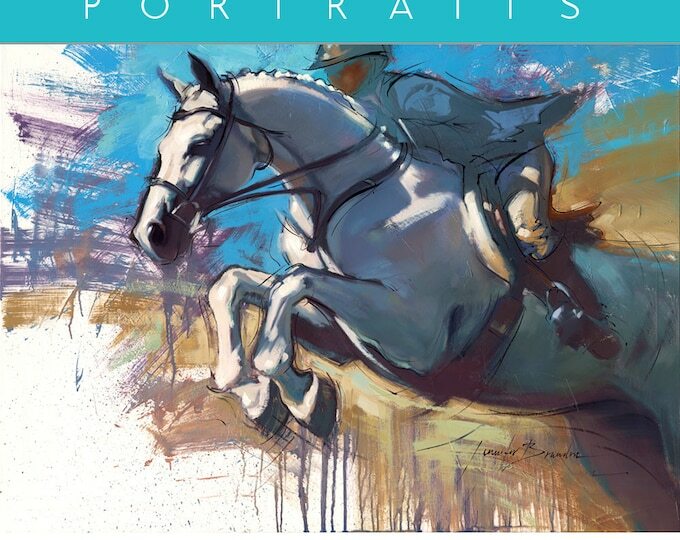 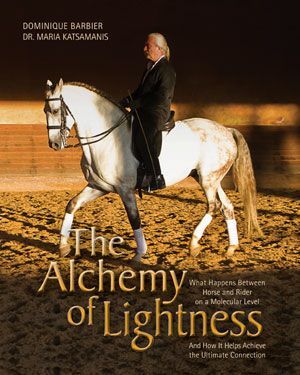 Janet Foy’s forthcoming book DRESSAGE FOR THE NOT-SO-PERFECT HORSE is featured in the May 2012 issue of USDF Connection, the official publication of the United States Dressage Federation (USDF). 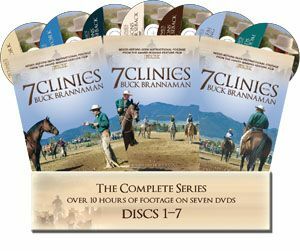 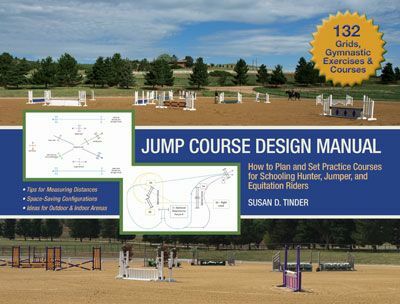 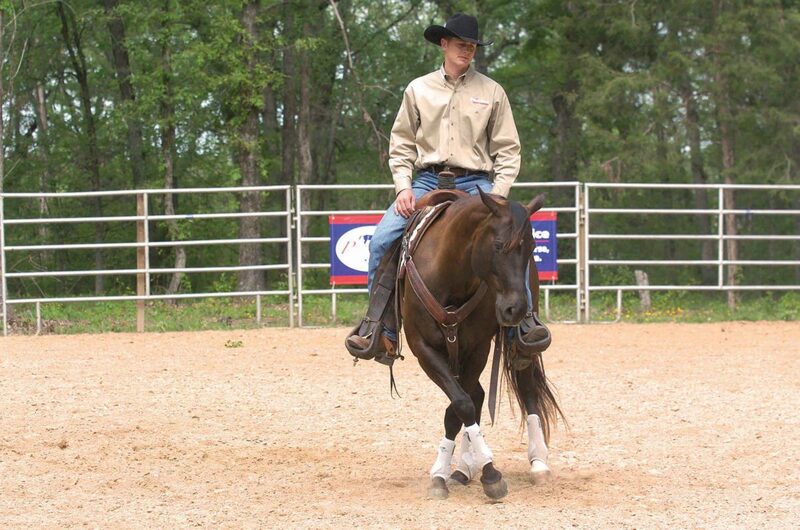 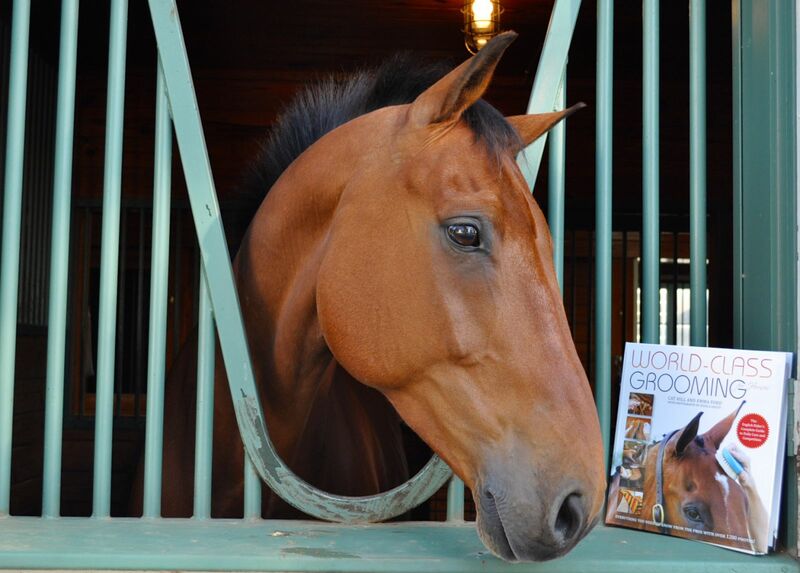 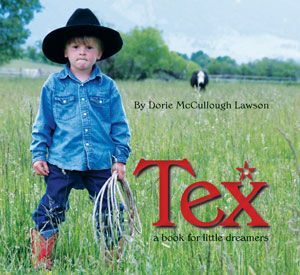 USDF members can check it out as their issue arrives in their mailbox this month. 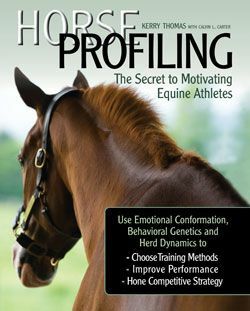 DRESSAGE FOR THE NOT-SO-PERFECT HORSE is available for preorder at the TSB online bookstore, where shipping in the US is always FREE.